1. 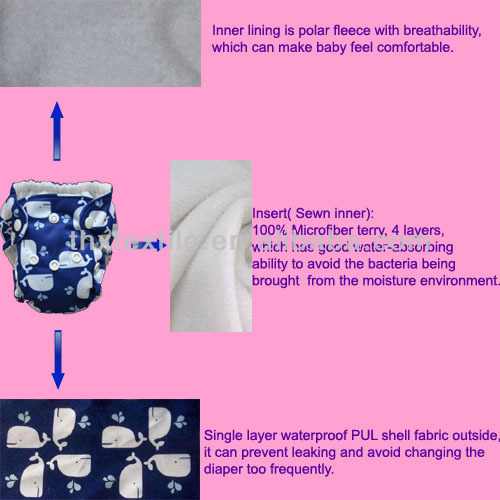 Cloth diaper / cloth nappy: single layer waterproof Minky shell fabric outside, it can prevent leaking and avoid changing the nappy / diaper too frequently. 2. 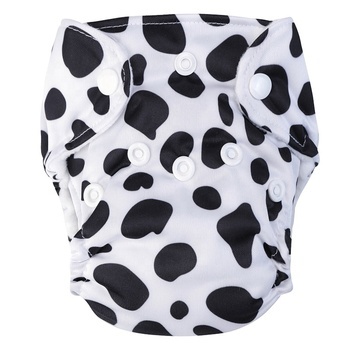 Cloth diaper / cloth nappy: inner lining is polar fleece with breathability, which can make baby feel comfortable. 3. Insert: 100% microfiber towel cloth, 4 layers, which has good water absorbing ability to avoid the bacteria being brought from the moisture environment. 4. 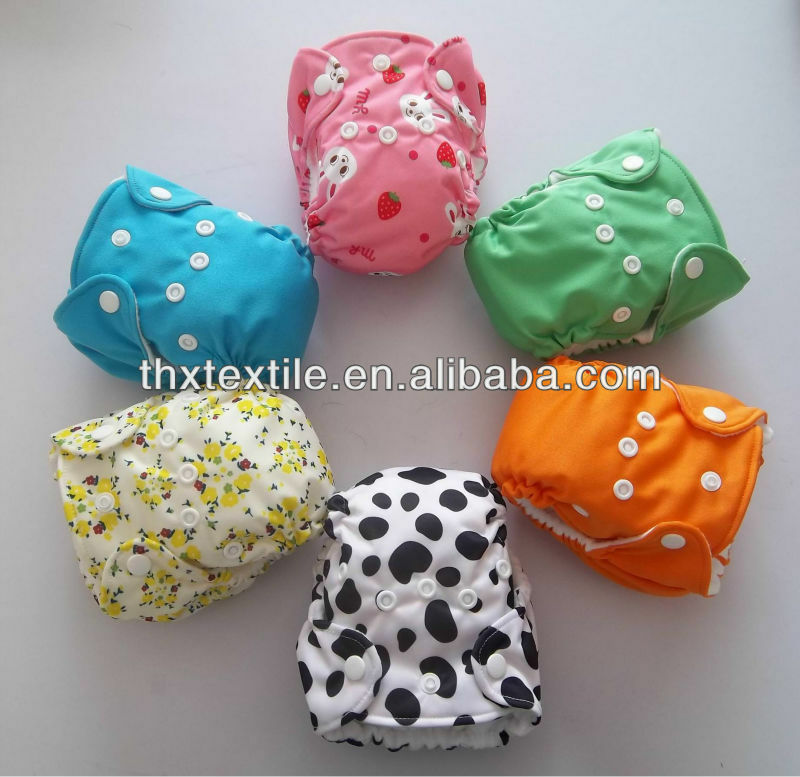 With the fabric and acces in high quality and good workmanship, the nappy is durable and its lifetime is 1.2 times than normal ones. Our company is like a big and happy family. 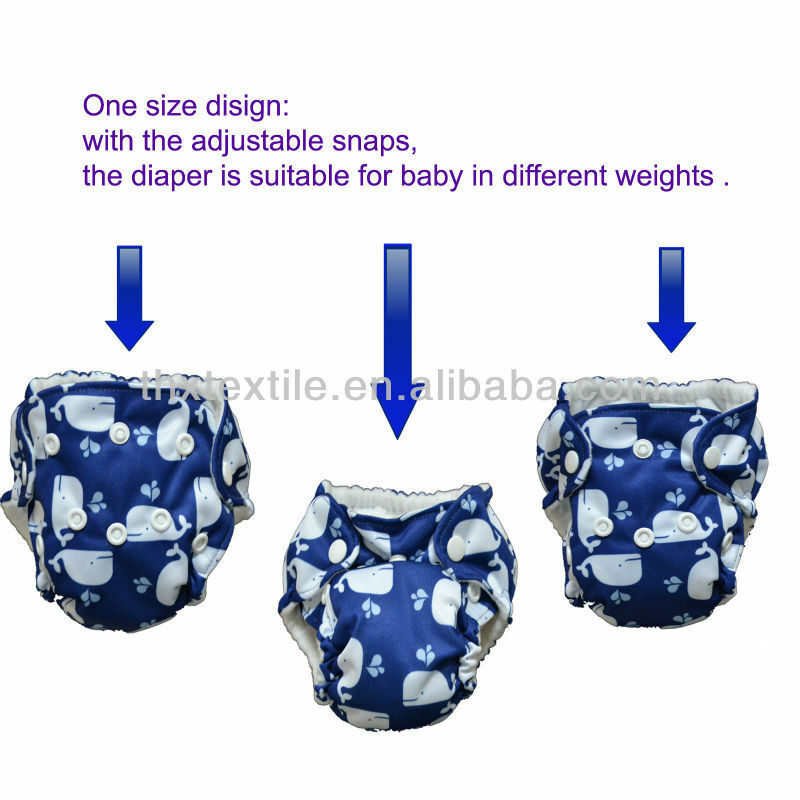 We provide a variety of top grade baby diapers customers from the United States, Australia, Europe and all over the world. We can make 50000 pcs per month. All of our workers are strict with their work with love. 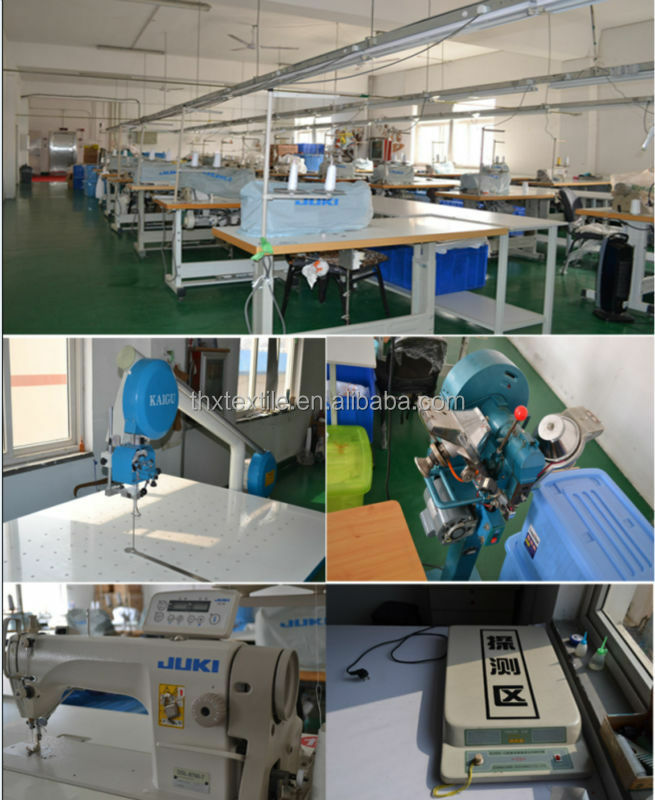 Wish to establish long-term cooperation with you and help you on your business. 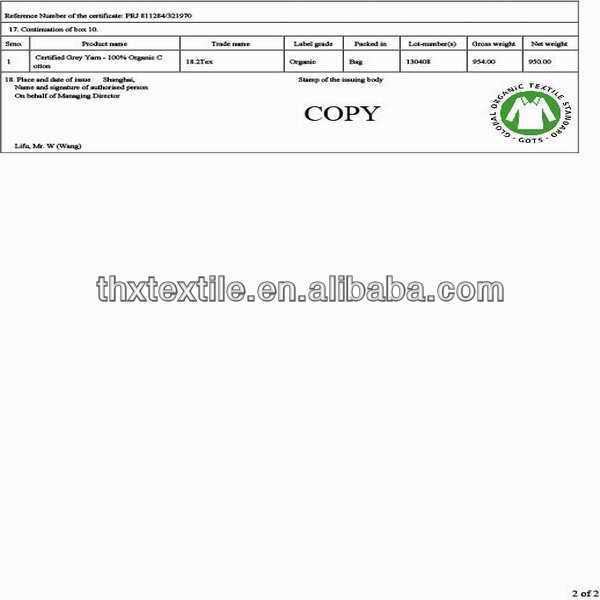 The organic cotton yarn we used is certificated by GOTS.Details pslease see attached picture. 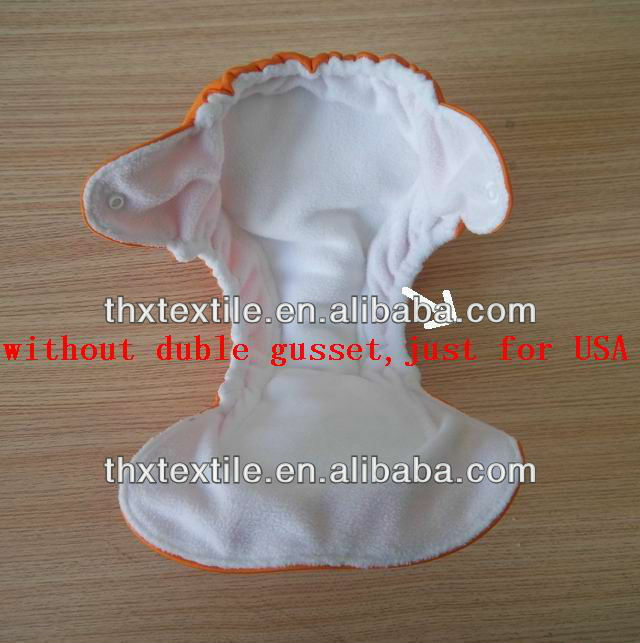 We are glad to supply sample to our new customers. 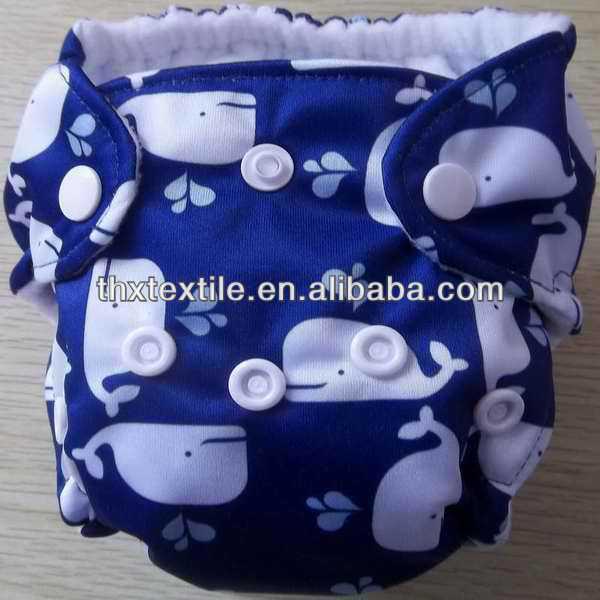 For the "order-to make" order, our minimum quantity is 100pcs per color. But as we always keep some finished products in stock. 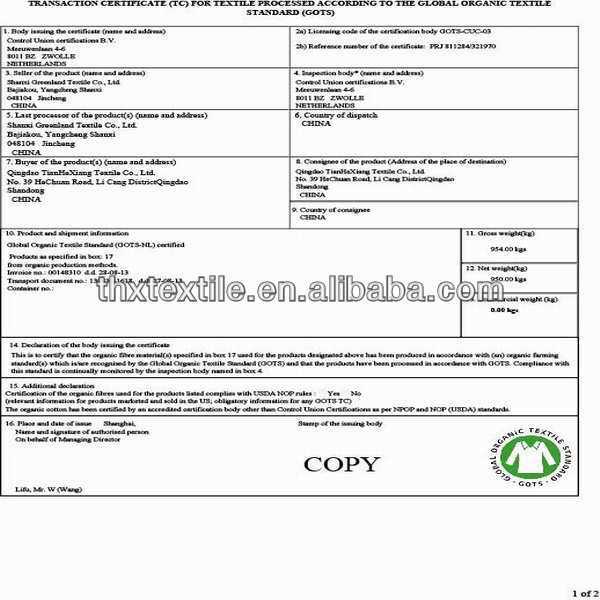 For these products, we won't have MOQ, and we can send your order out instantly once received your payment. We accept payment by Bank transfer, PayPal and TT.